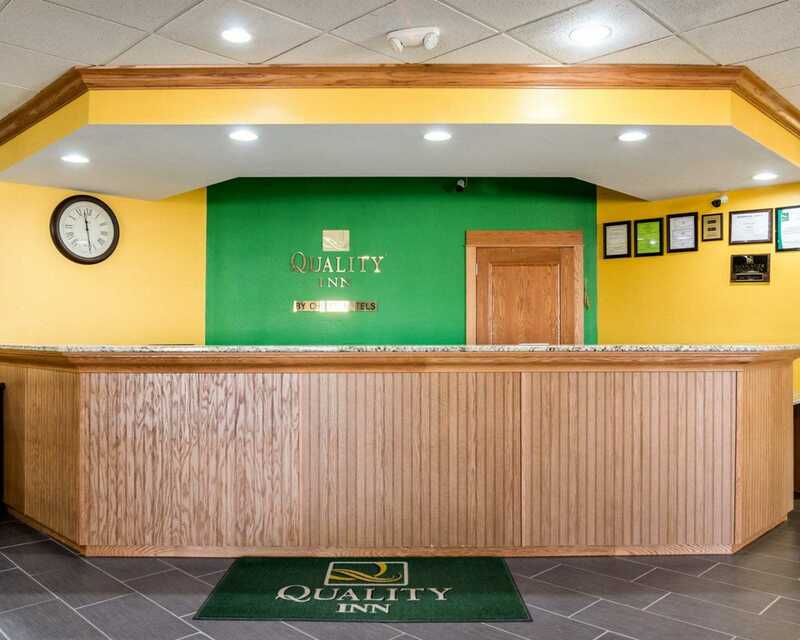 Stay two miles from the Seward County Museum and the original model of the Wizard of Oz's Dorothy's House at the Liberal, Kansas Quality Inn hotel. 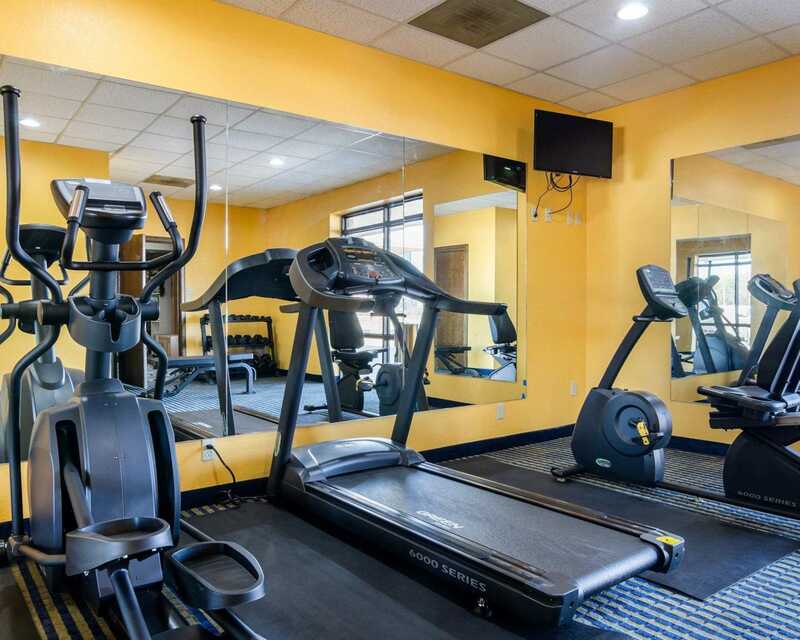 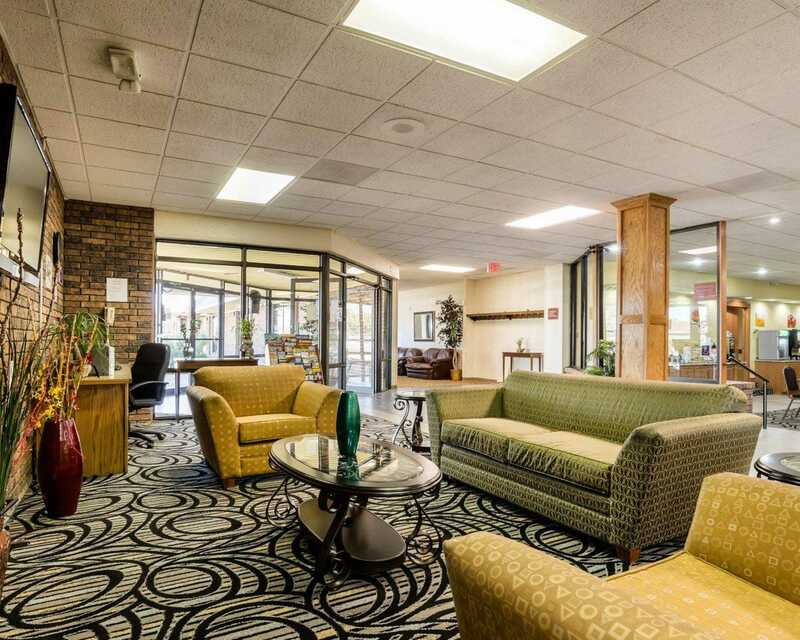 Additional nearby points of interest include the Mid-America Air Museum, the Liberal Mid-America Regional Airport, Baker Arts Center and Willow Tree Golf Course. 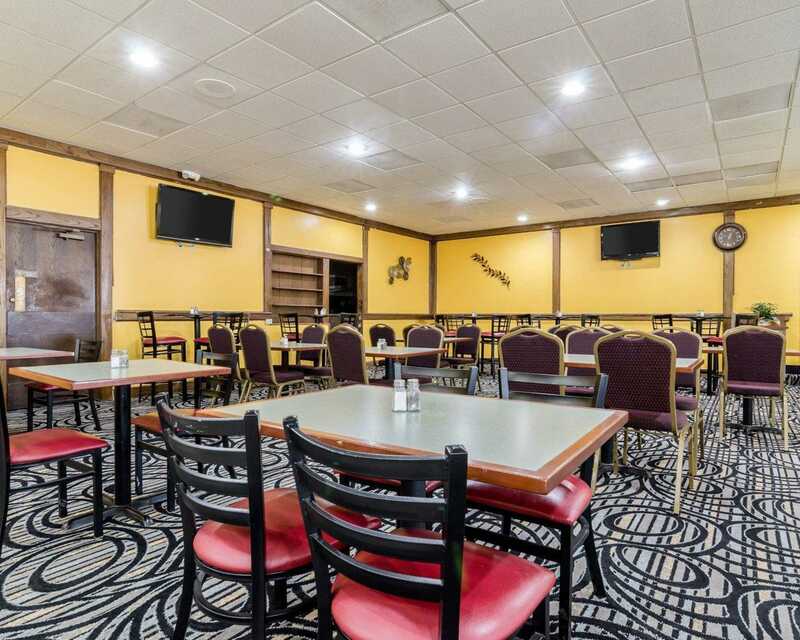 A number of restaurants are also in close proximity. 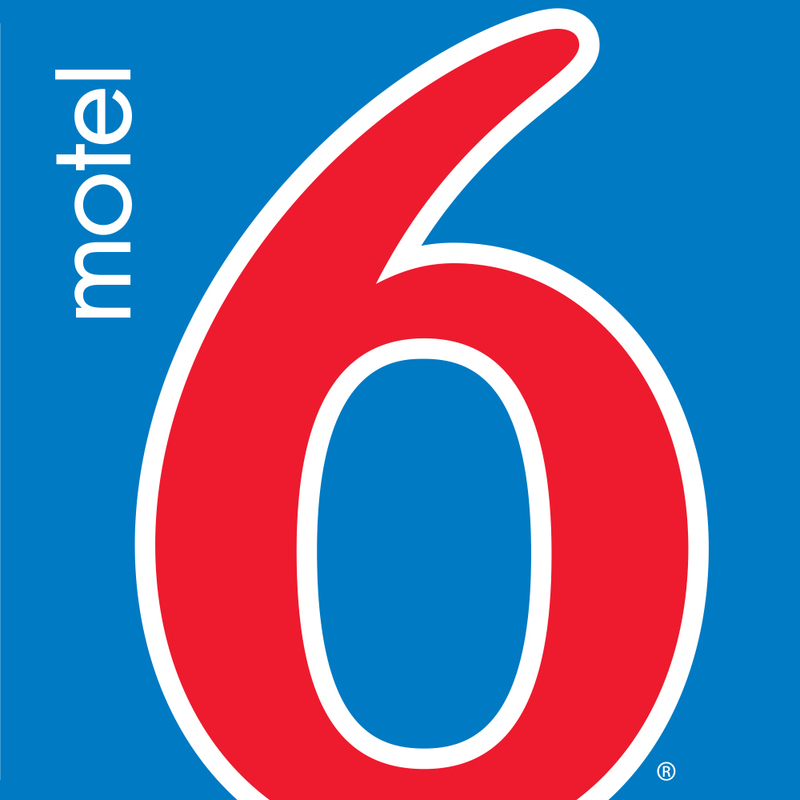 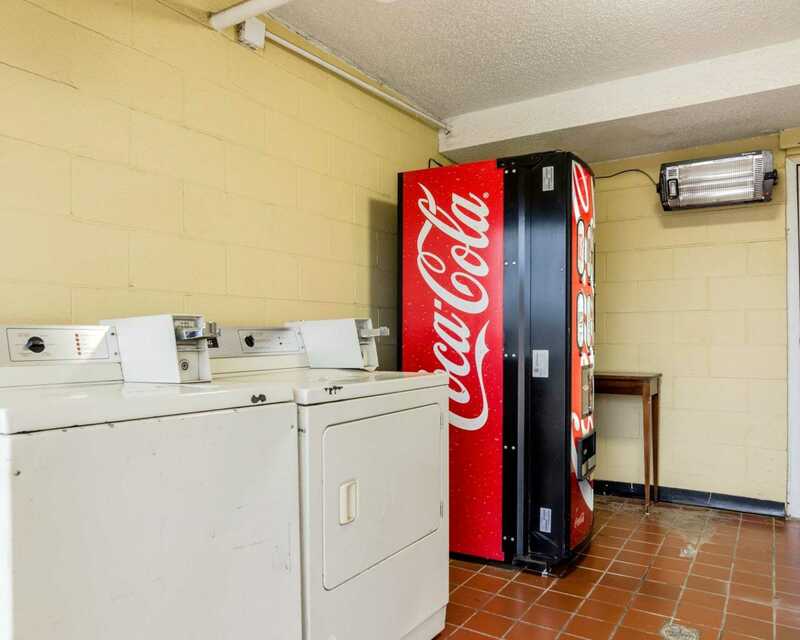 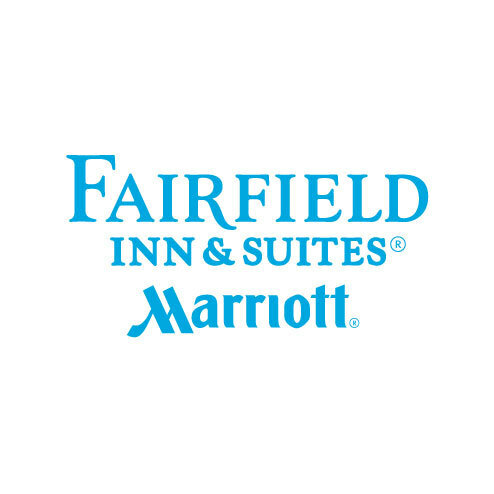 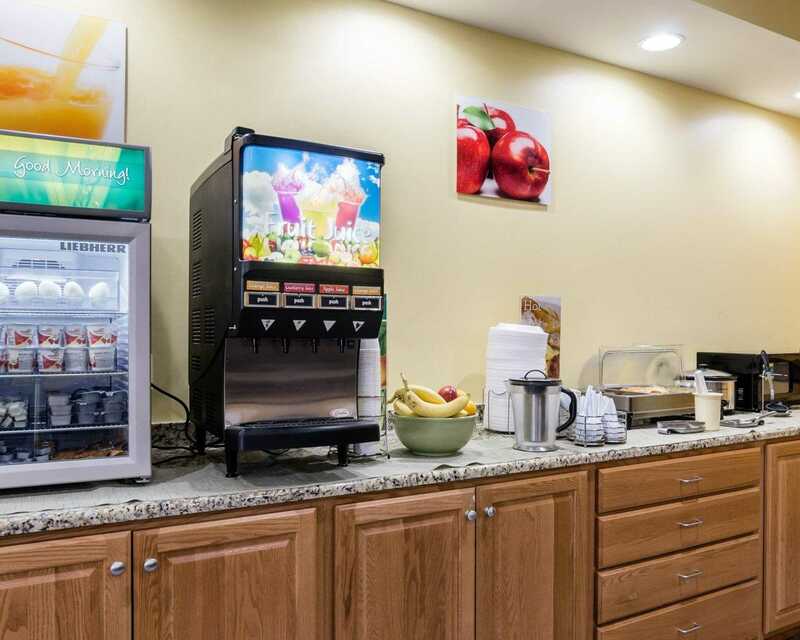 At the hotel, enjoy a cocktail at the on-site Neon dine at the VIP's Restaurant and Lounge, or experience amenities that include a free full breakfast,free wi-fi, laundry facilities, meeting space and a seasonal outdoor pool. 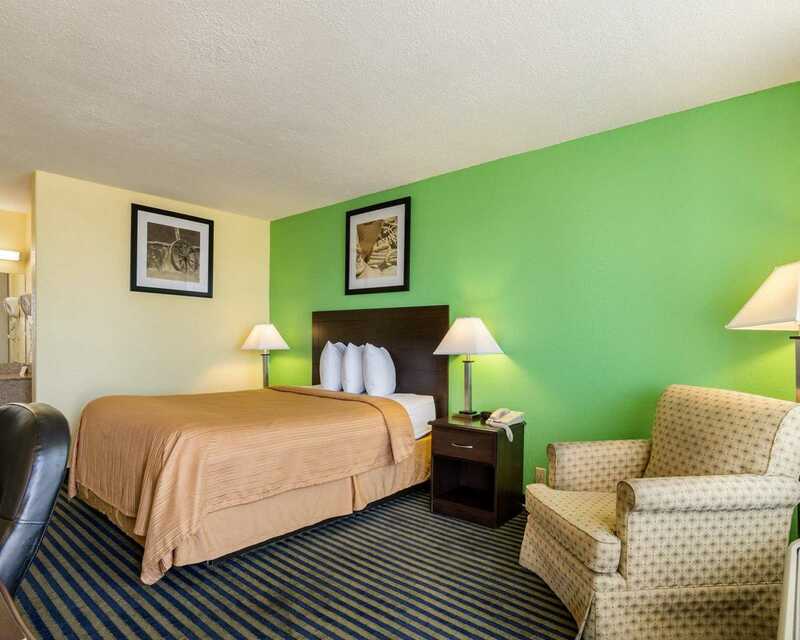 Relax in spacious guest rooms that are pet-friendly and include coffee makers. 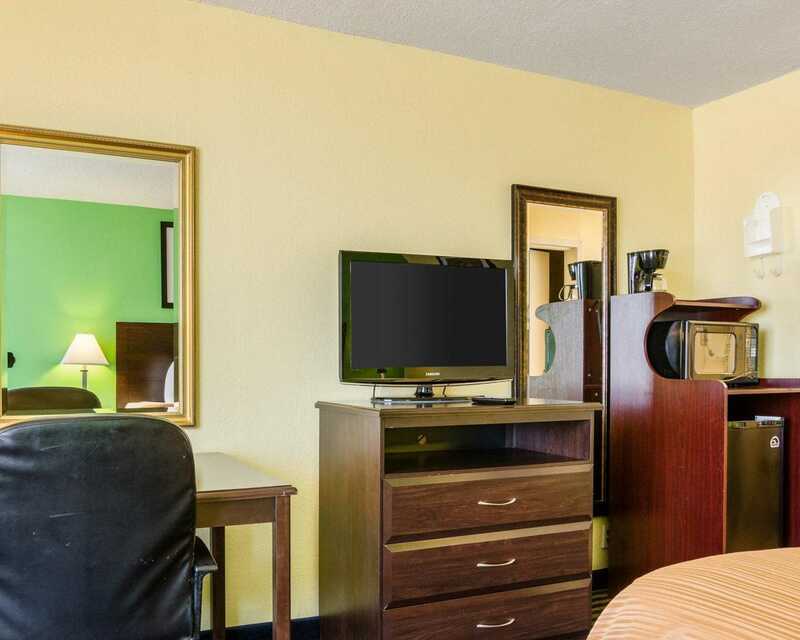 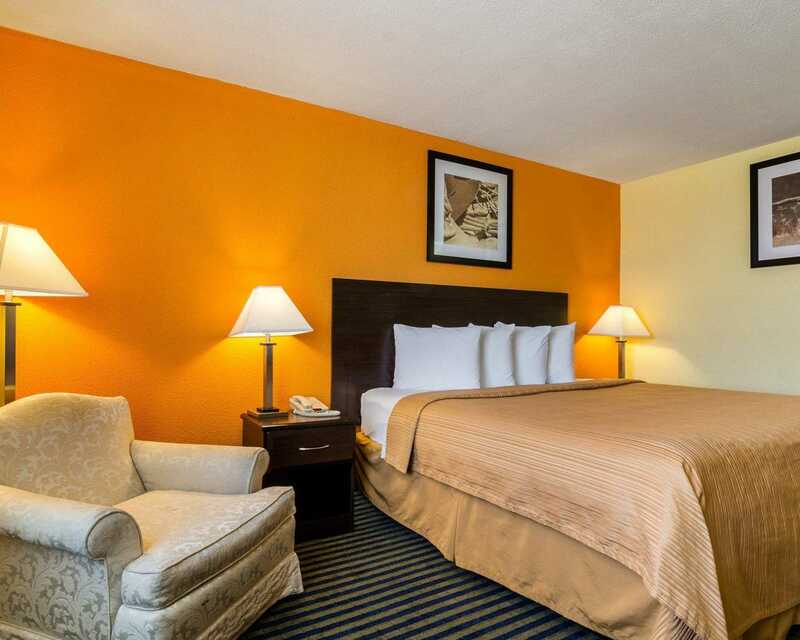 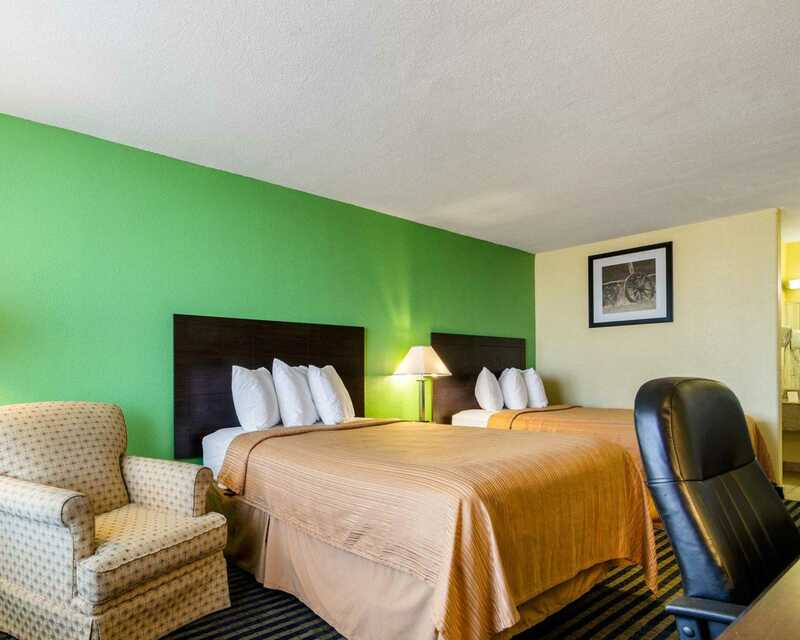 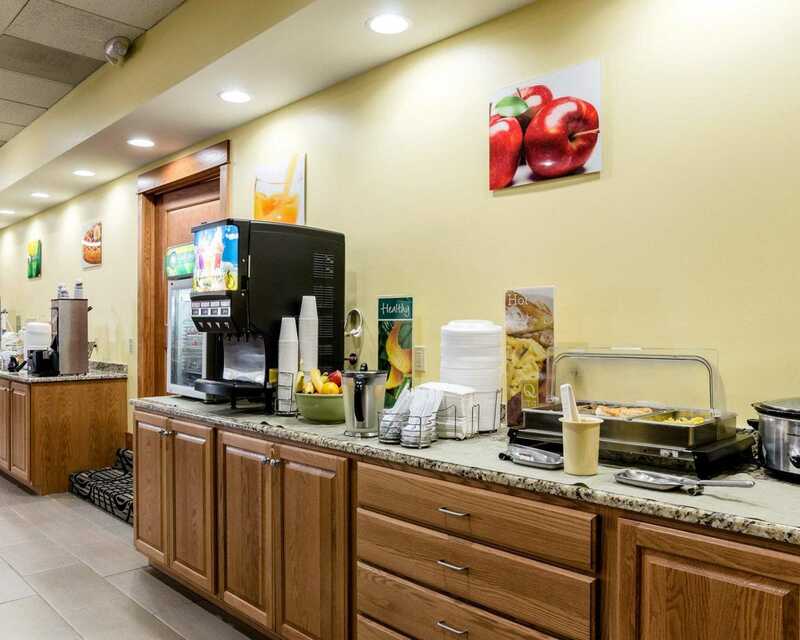 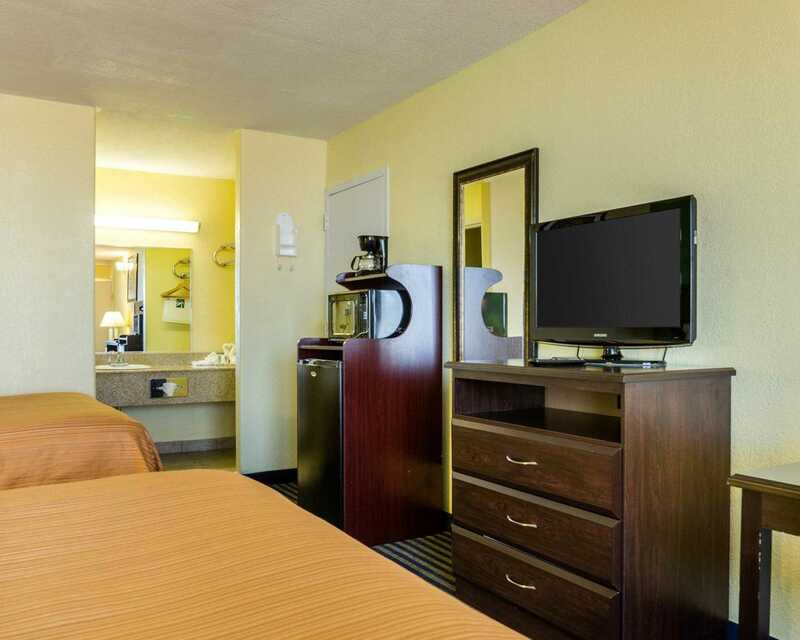 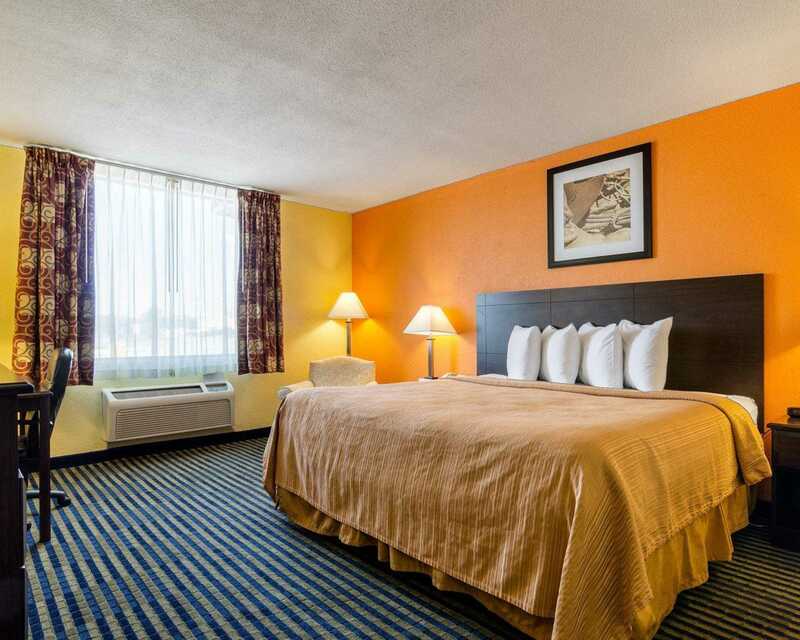 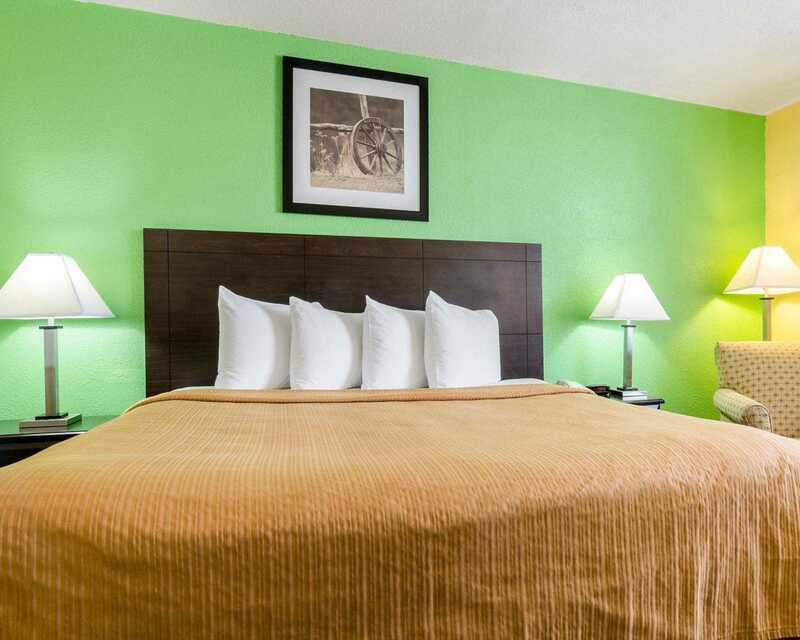 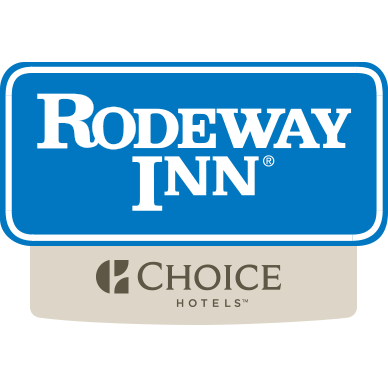 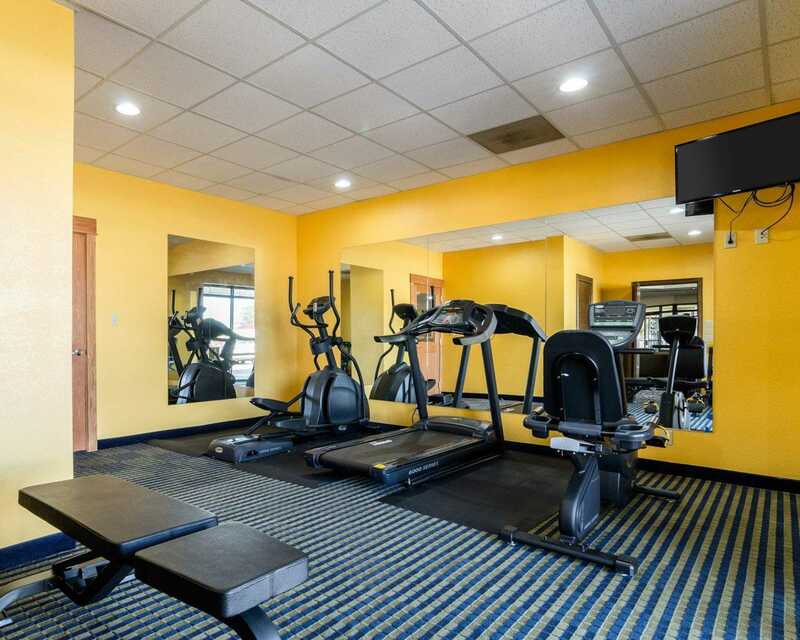 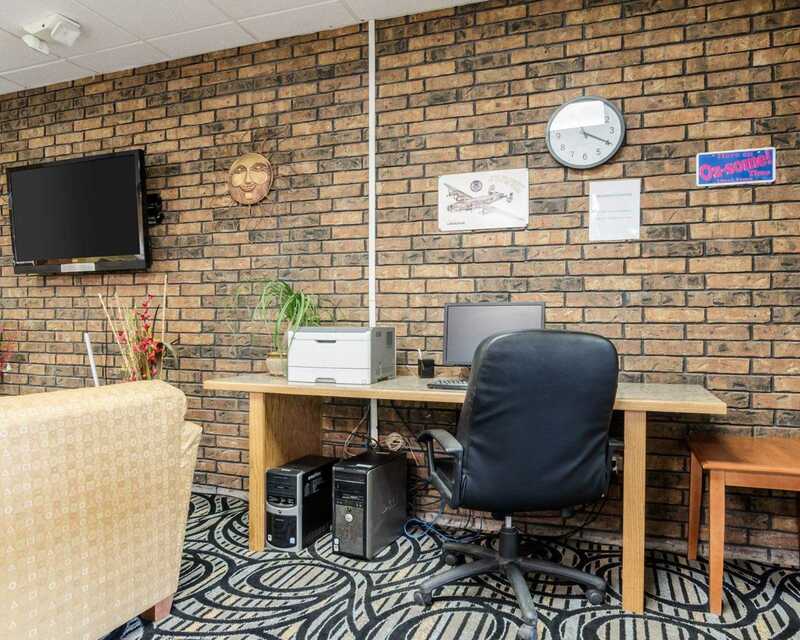 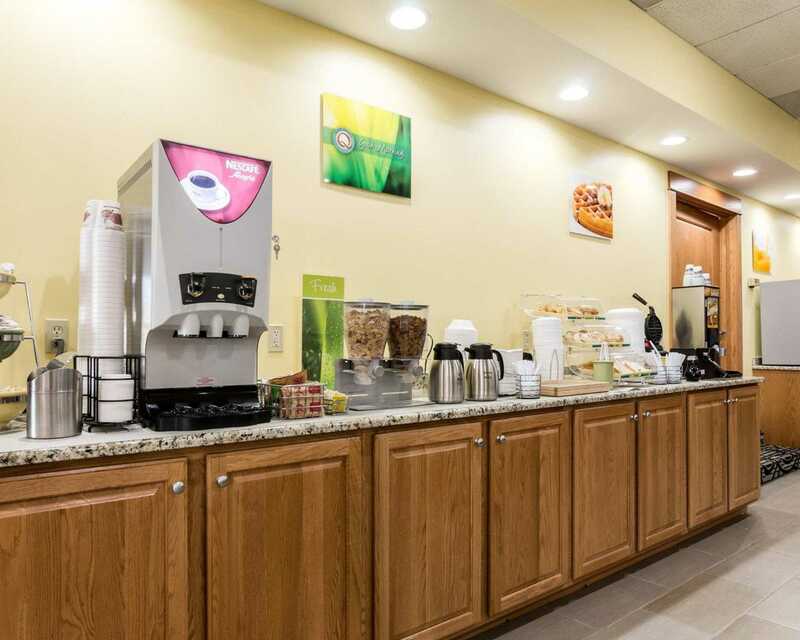 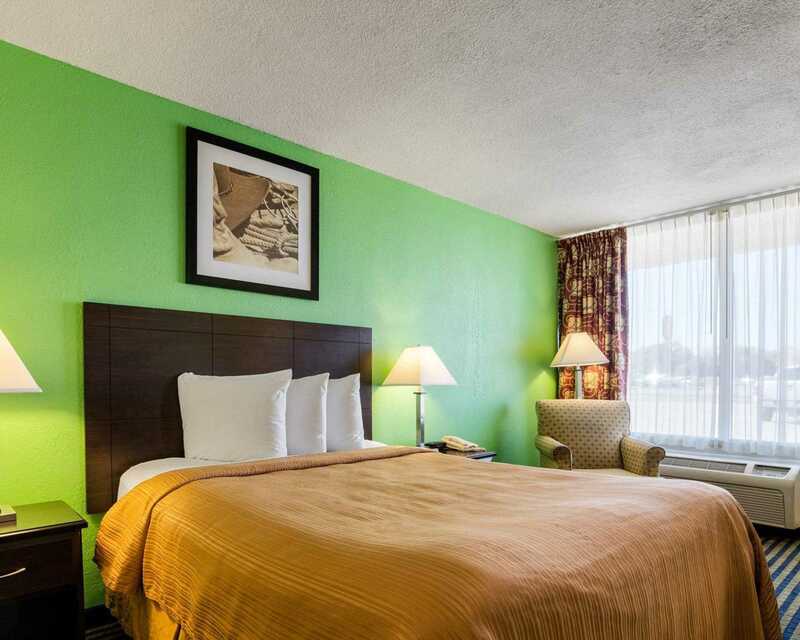 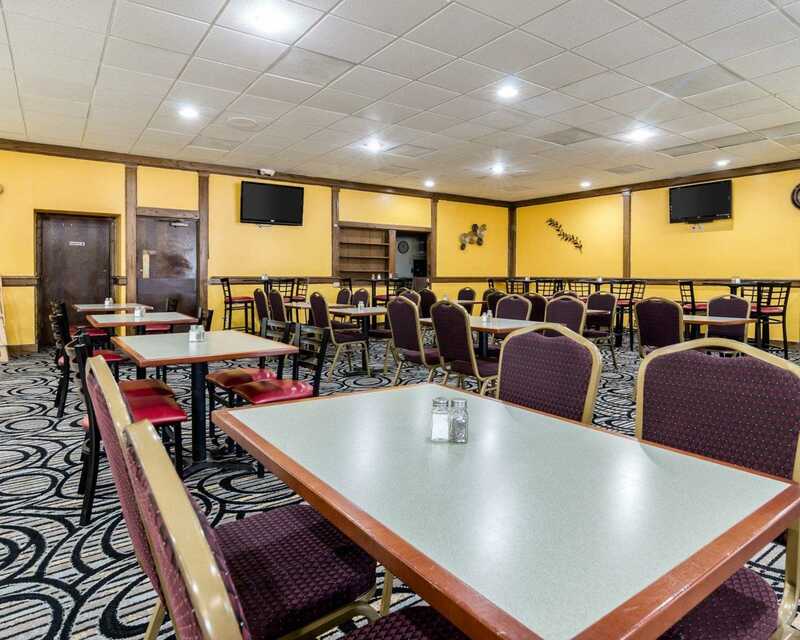 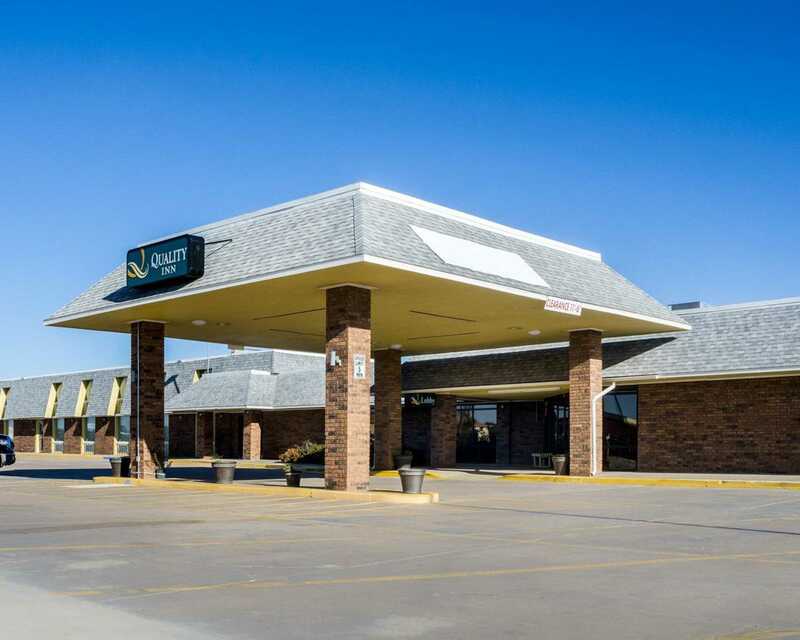 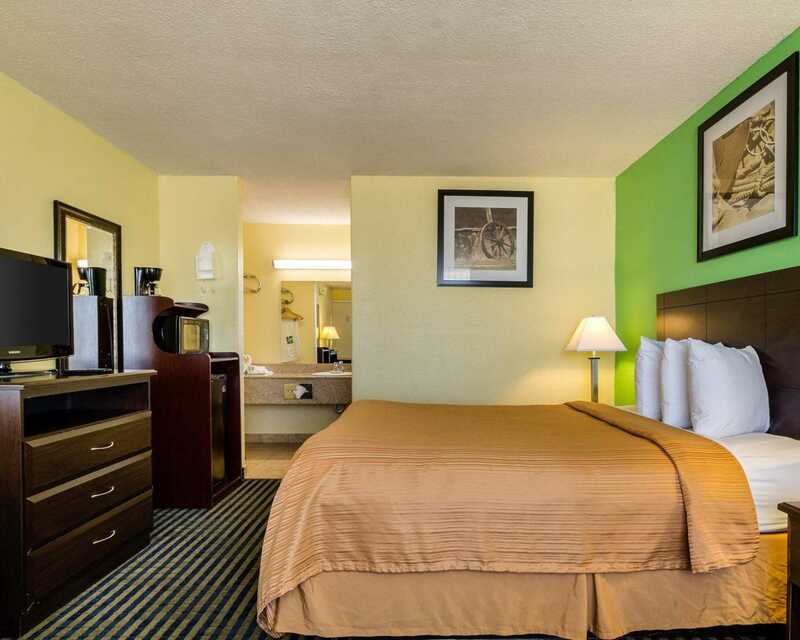 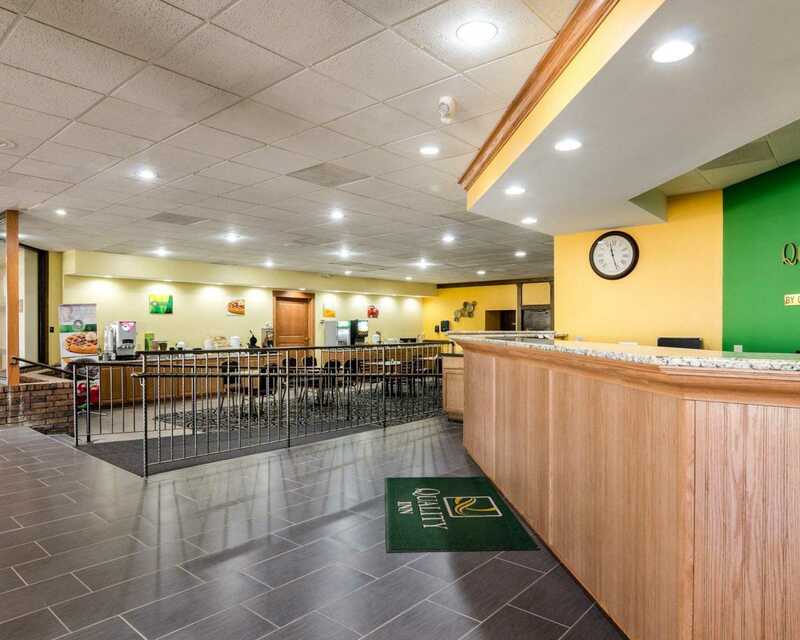 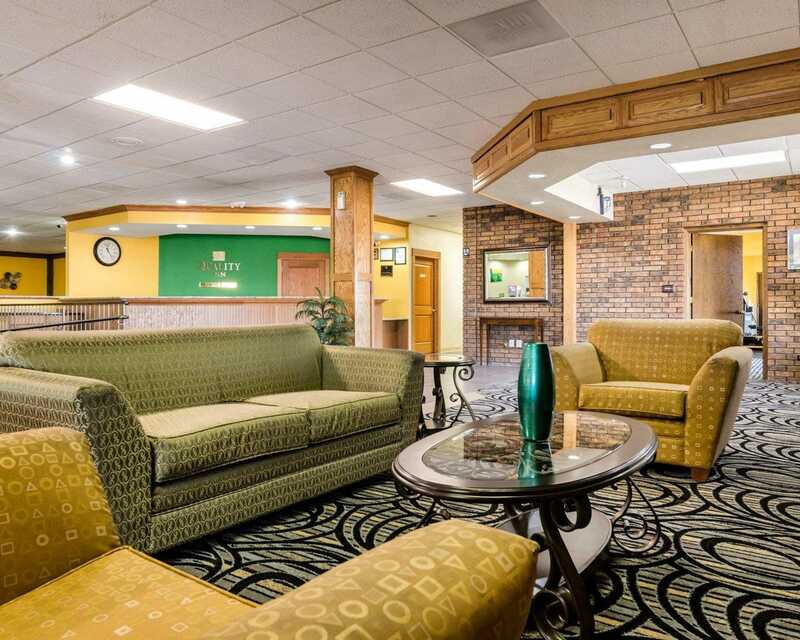 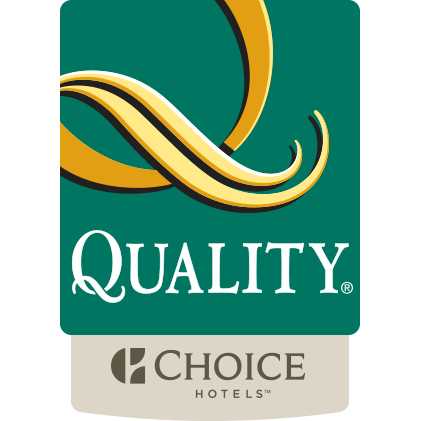 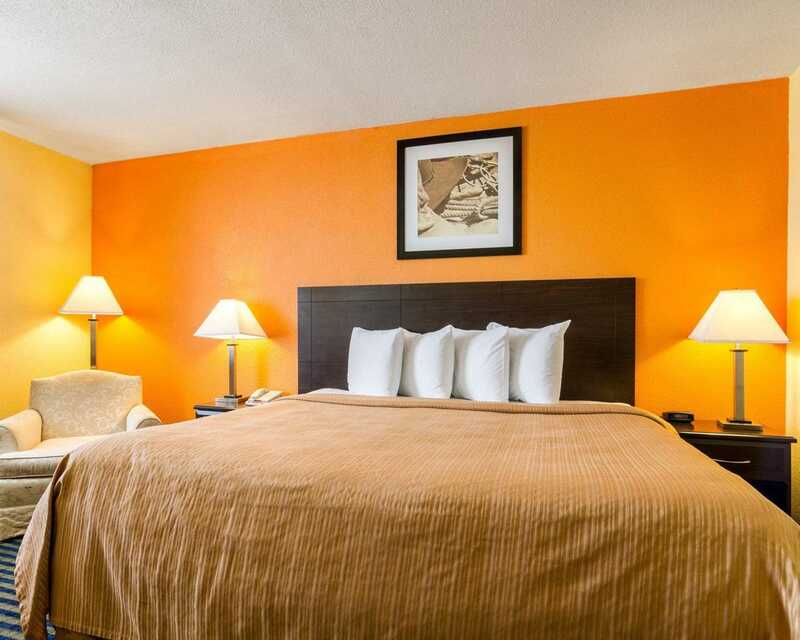 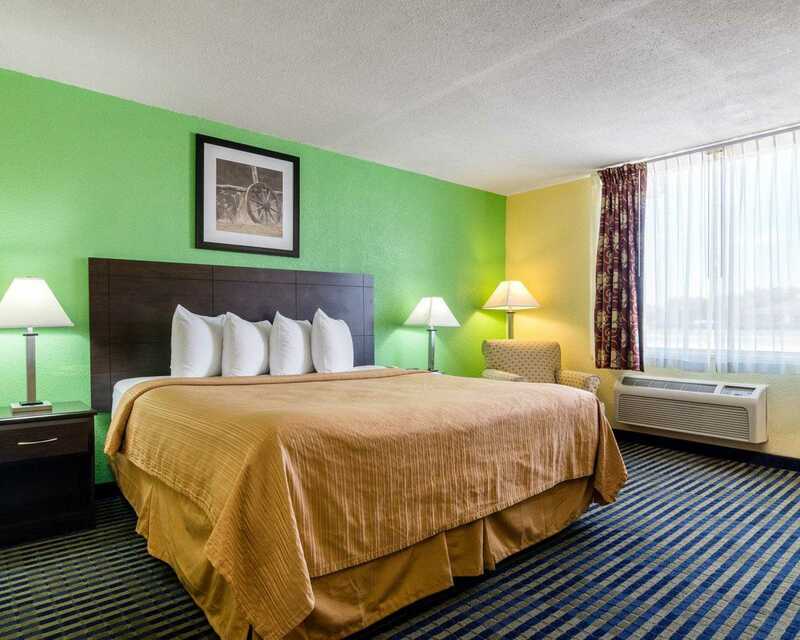 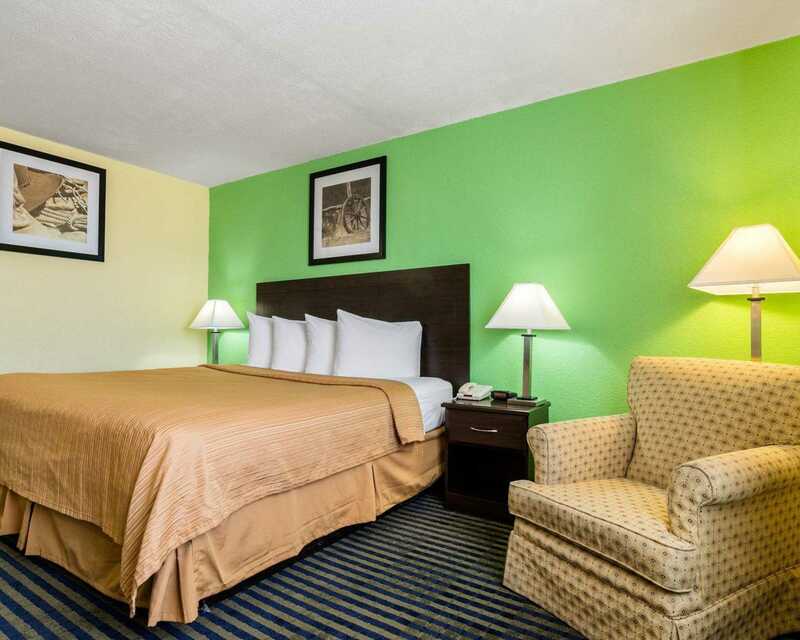 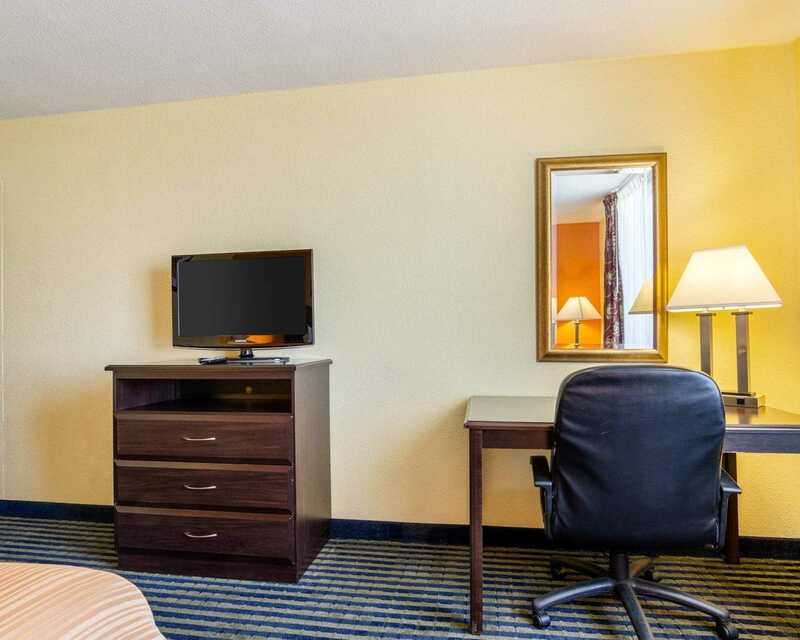 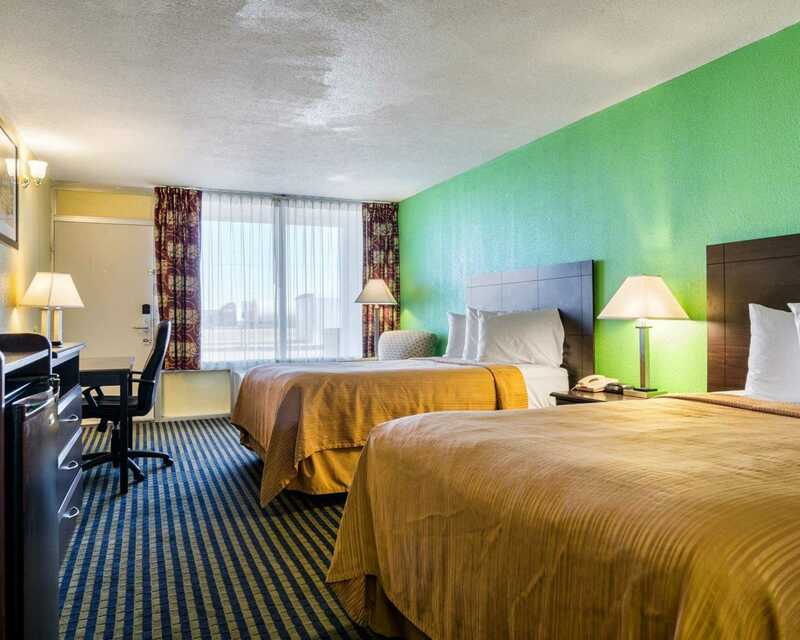 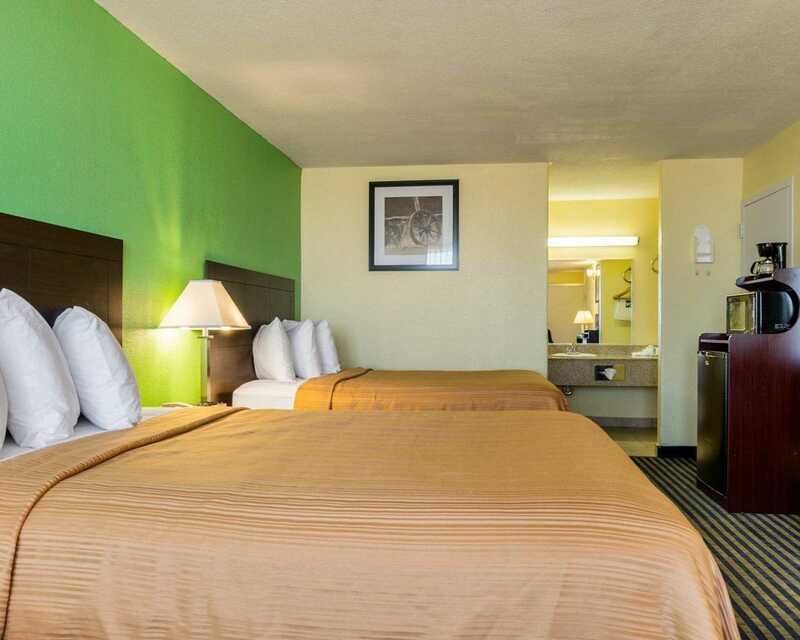 Make the Quality Inn hotel your home away from home during your trip to Liberal, Kansas. 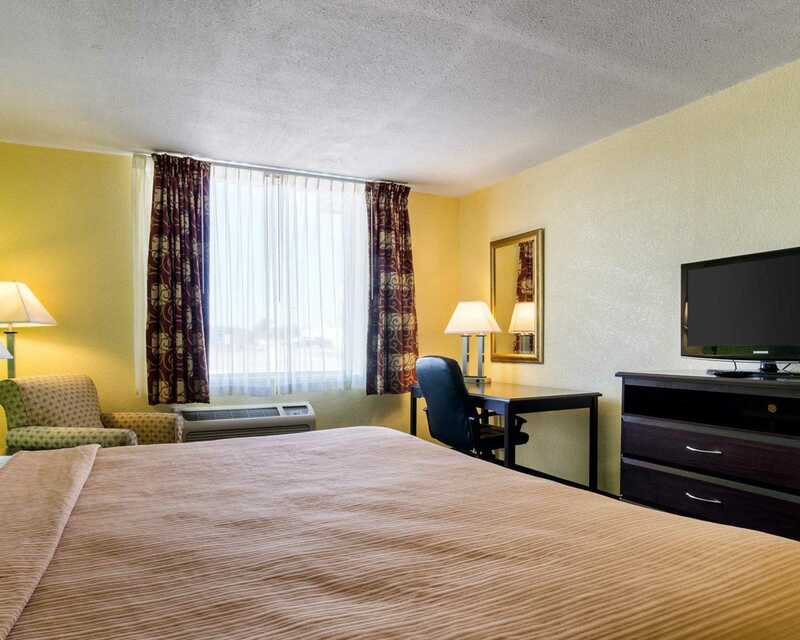 Our exceptional hospitality and outstanding amenities will make your stay memorable.